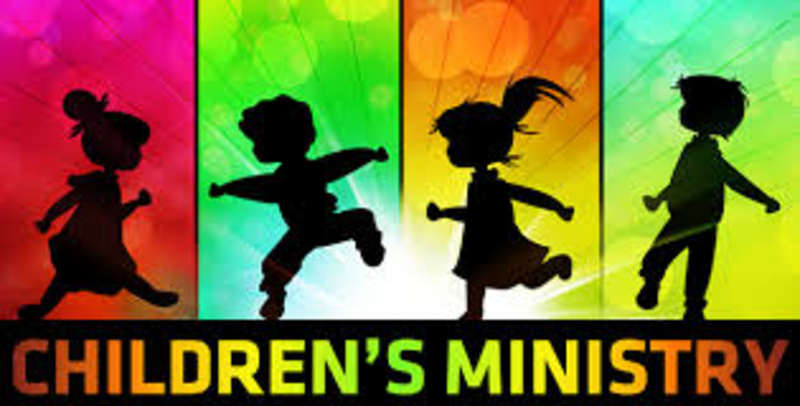 We have an active children's ministry that meets weekly with the young people in our church to provide age appropriate learning activities and children's message each Sunday. Children are welcome in our Sanctuary at all times and we hope that you'll bring your children to our church and experience for yourself, the love this congregation has for the leaders of tomorrow! Each summer, we also provide a 5 day Vacation Bible School and participate in several United Methodist Camps. The dates for these activities changes from year to year, so please watch our announcements for more information.